A new report spotted by Travel + Leisure determined that those “one room left” alerts you sometimes see while perusing hotels can’t always be trusted. 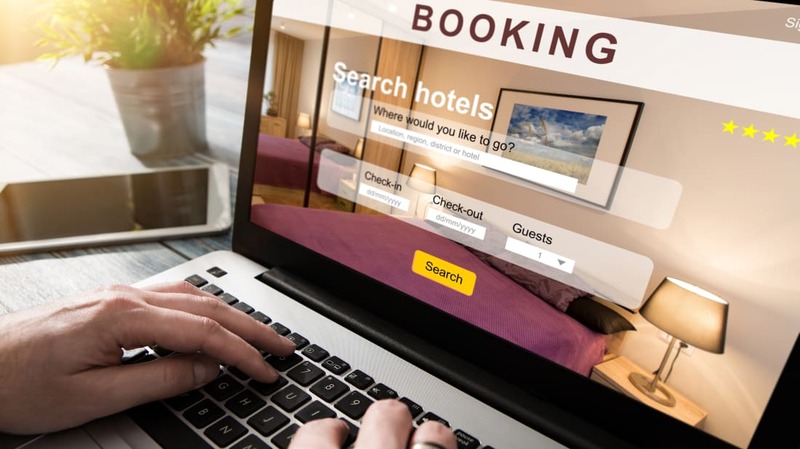 Led by the UK-based Competition and Markets Authority (CMA), the eight-month investigation concluded that many sites use “pressure selling” to create a false sense of urgency in hopes that customers will book a room more quickly than usual. Similar notices about how many people are looking at a particular room or how long a deal will last are some of the other tactics travel booking websites employed. The report didn’t drop any company names, but the consumer agency said it warned the sites that legal action would be taken if their concerns weren't addressed. The companies could be breaking consumer protection law, the CMA notes. Still, booking sites remain a convenient option, so if you decide to use one, just take your time and be cognizant that some of the claims you're seeing may not be entirely truthful.